A-Z Basic Lists of Linux Commands For Beginner - Unix is one of the first operating systems to be written in high-level programming language (C). Well, this article is about unix command which basic and really useful if you using linux operating system. 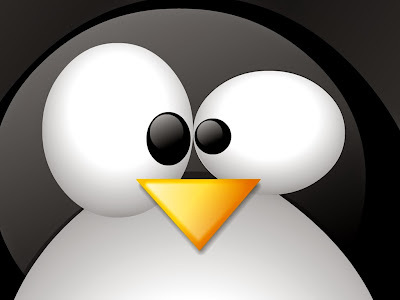 I'll show you Linux command and the function of the command to help you learn Linux. This command is not a comprehensive list by any means, but this should give you a reference the common unix commands. Even though Linux has hundreds of commands, there are only about a dozen which you need to know to perform most basic tasks. And before this I was posted Linux Commands, read Basic Linux Commands Most Frequently Used. That's all I can write about Linux Commands: Learn Linux Commands Line. Hope you've enjoyed reading this tutorial as much I’ve enjoyed writing it. Thanks for visiting us.